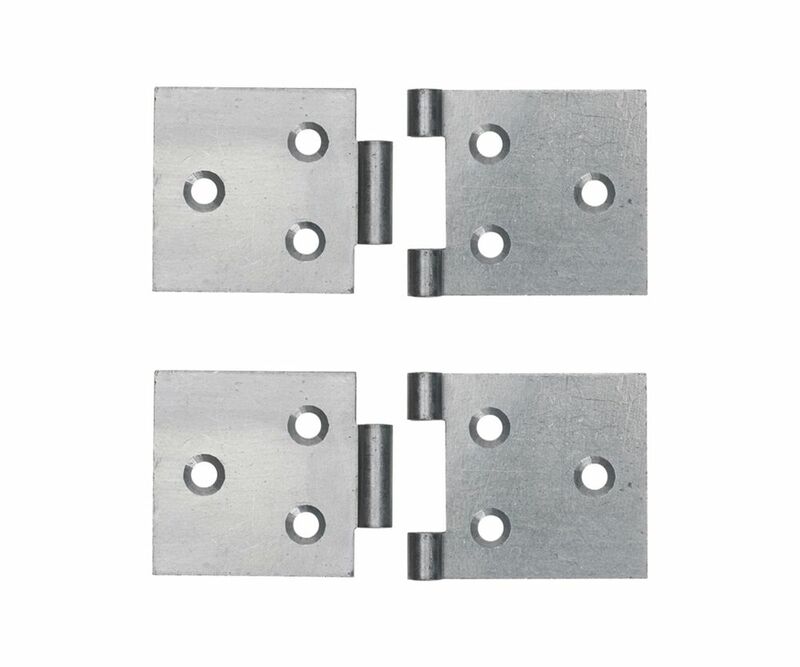 A light weight hinge designed for quick and simple dismantling. Made from stainless steel, each leaf measures 39mm in length, 40mm in height and has 3 pre-drilled holes. The hinges are held together through the barrel by inserting a pin.